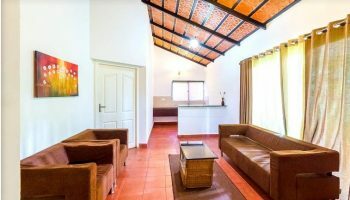 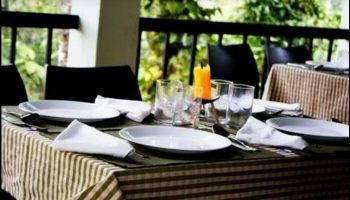 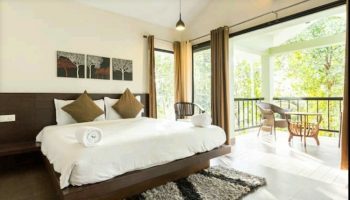 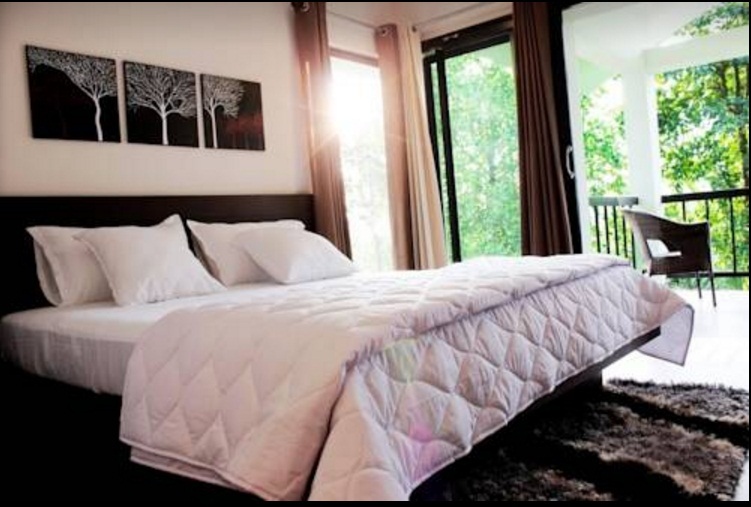 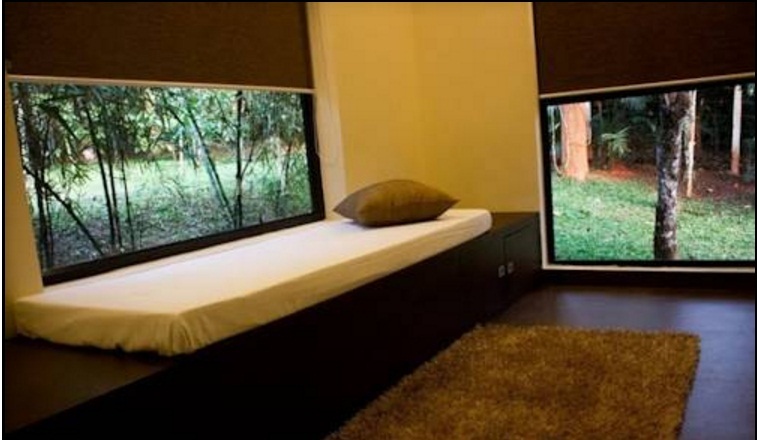 The willow resort is located at the Ambalavayal village of Wayand which has well furnished rooms. 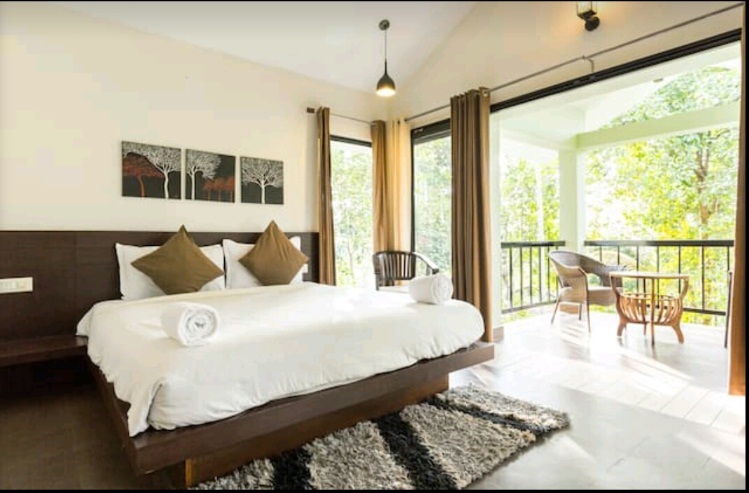 Our rooms and balconies are an unbeatable oasis of peace and silence, with breath taking views luxuriously well-appointed and with sympathetically decorated. 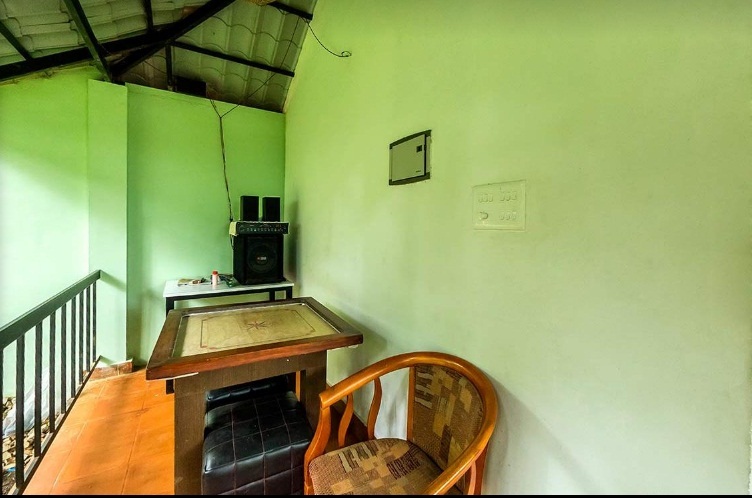 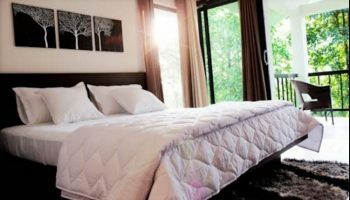 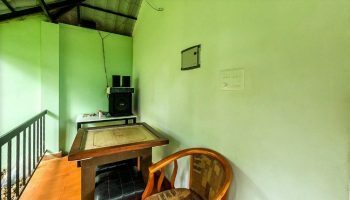 It provides modern facilities likes flat screen televisions, Air conditioning, Restaurant, Ayurvedic rejuvenation, Laundry. 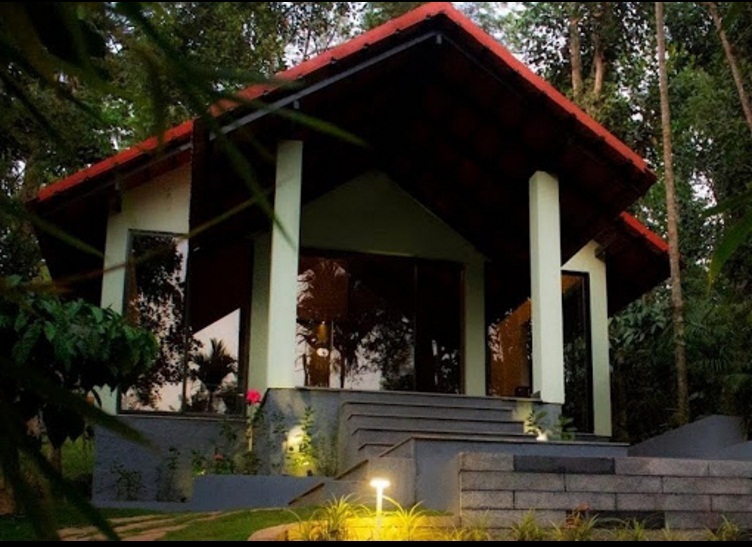 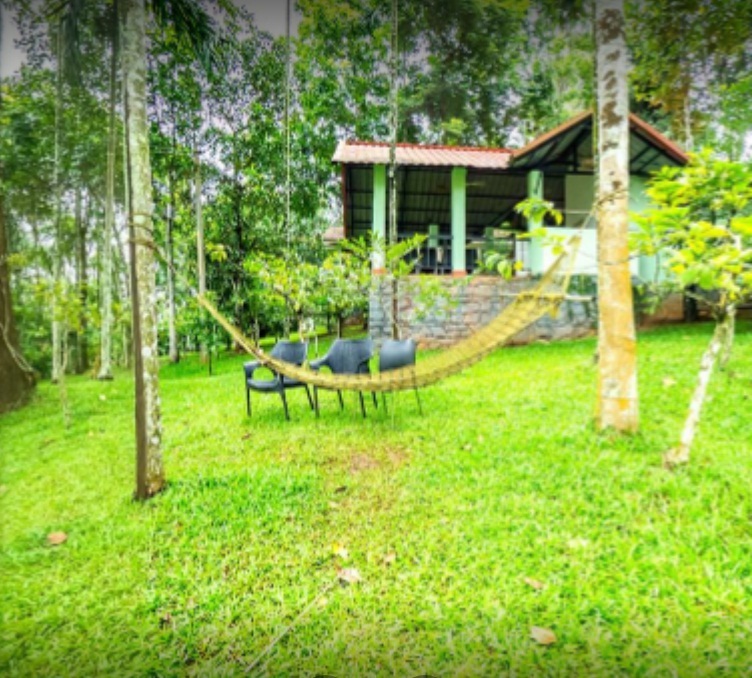 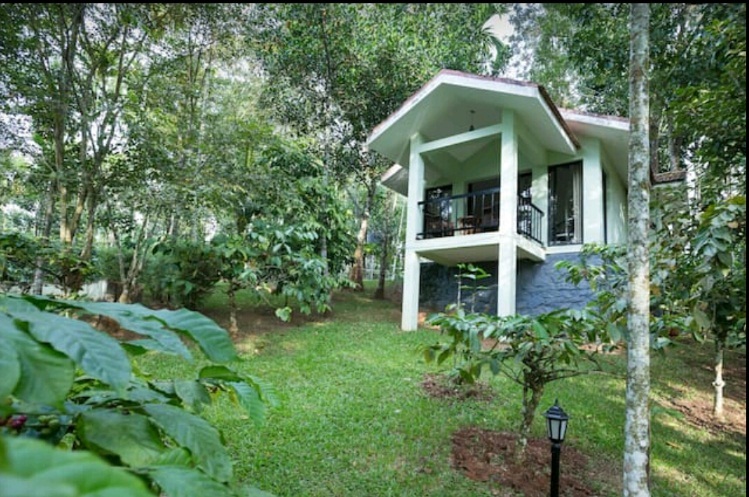 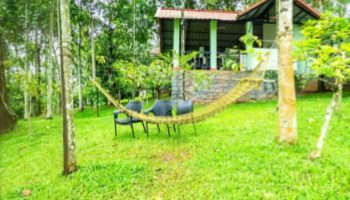 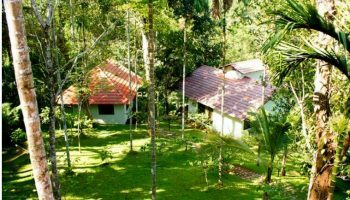 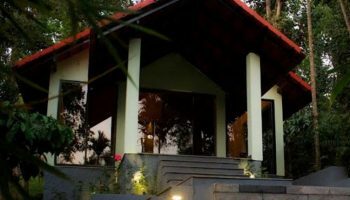 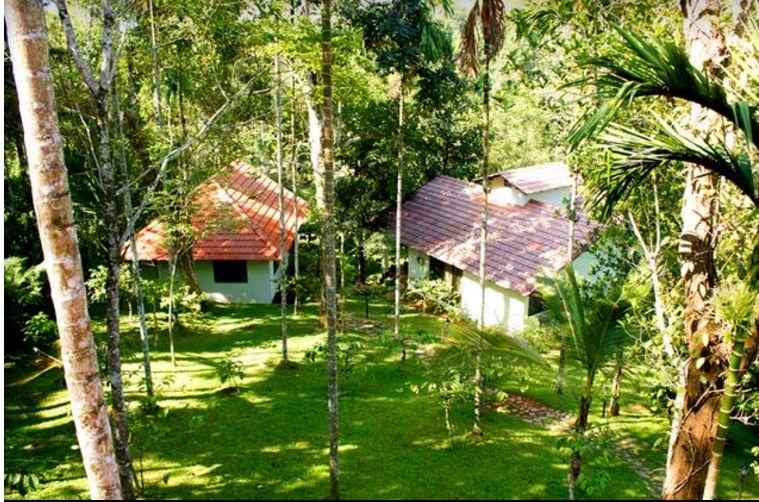 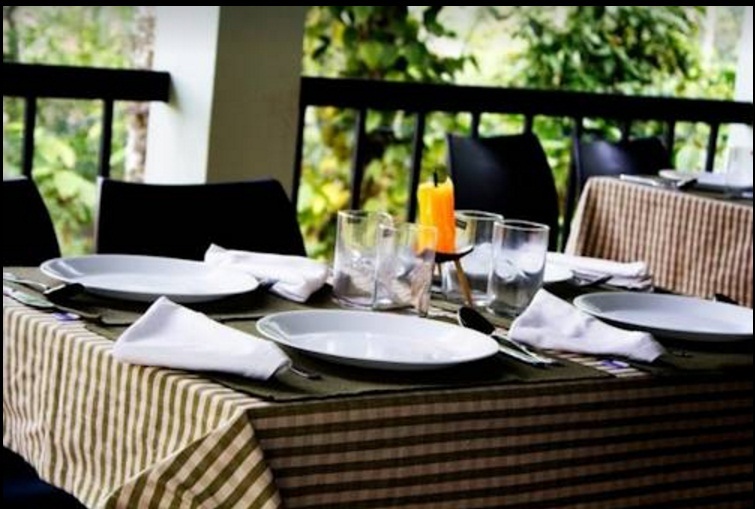 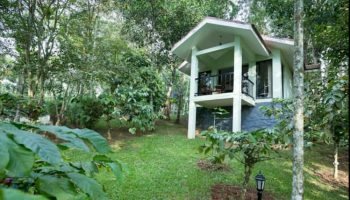 The willow resort is that the good setting for a family get-away in Wayanad. 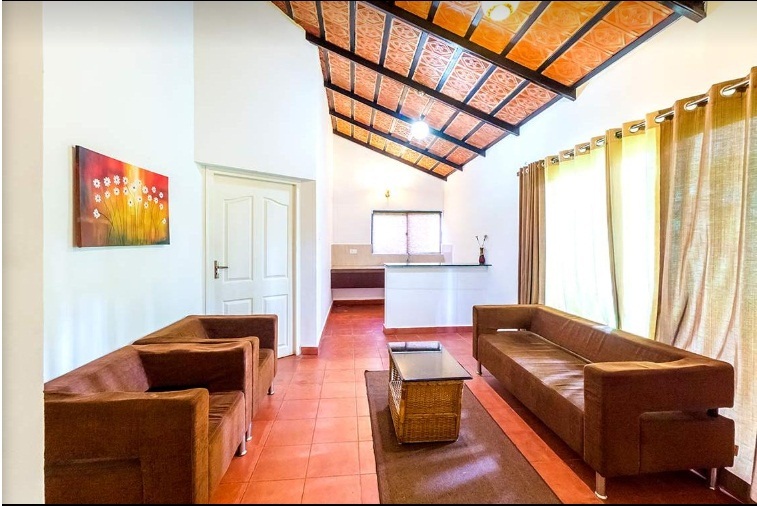 The resort is safe, secluded and that we are delighted to welcome steady stream of families in search of fun filled break throughout the year.